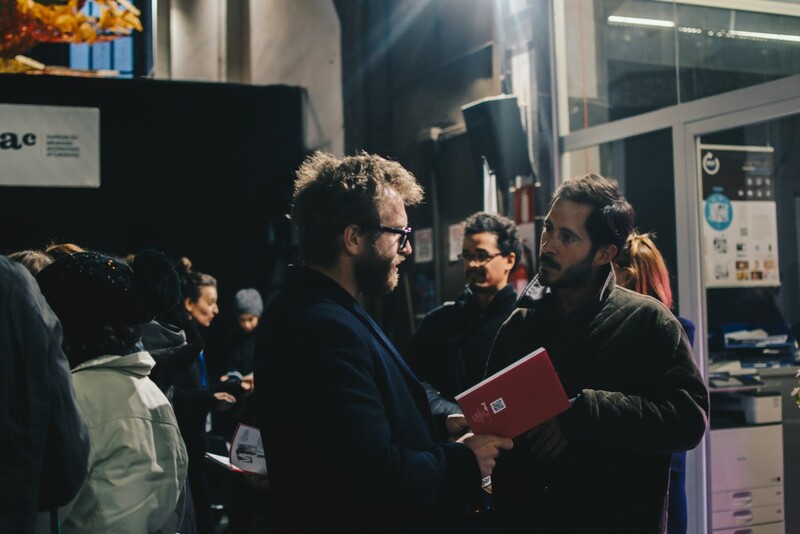 Thanks to all of those who visited and participated in the Masters Open Day! 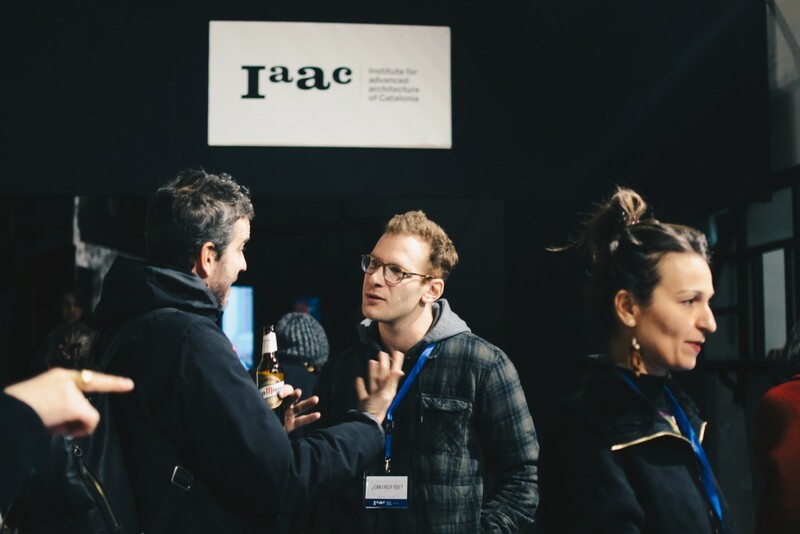 Last February 9th, IAAC hosted the second appointment with the 2017/18 Masters Open Days, inviting prospective students to discover one of the most advanced European Centres for Education, Research and Fabrication located in Barcelona. 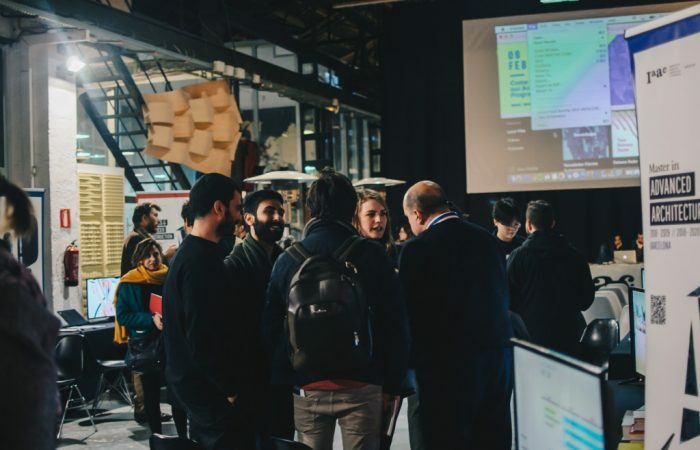 Together with the Master in Advanced Architecture (MAA), that reached this year its 17th edition, the Master in City & Technology (MaCT), the Master in Advanced Interaction (MAI) and the Open Thesis Fabrication (OTF), IAAC is launching this year three new masters. 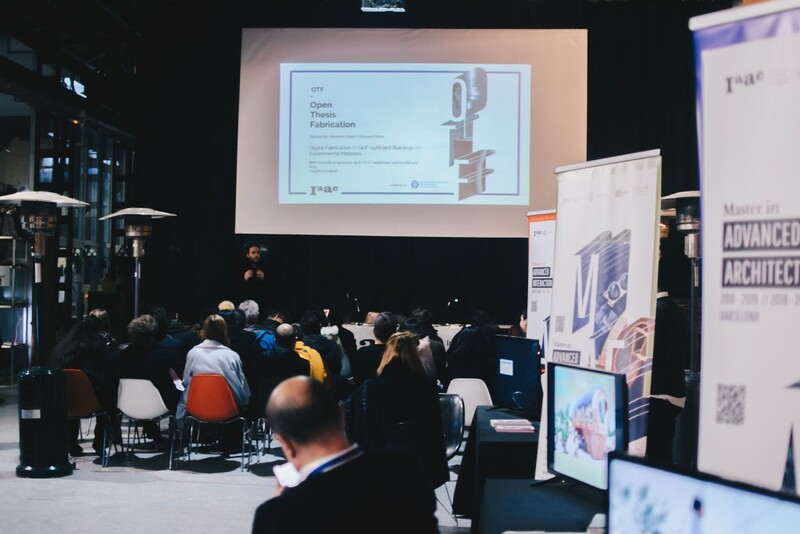 The Master in Robotics and Advanced Construction (MRAC), challenging the traditional approach to design and building, the immersive Master in Advanced Ecological Buildings (MAEB), where students can live the experience of designing and fabricating in real-scale, and the Master in Design for Emergent Futures (MDEF), taking the design one step further in the context of emerging future scenarios. Thanks to all of those who visited and participated in the Masters Open Day! For those of you who are interested in attending our next events please fill out and submit the online registration form. Tuesday 4th of November // OPENING LECTURE // Winy Maas – MVRDV // What’s Next?